This week’s double sidra has a focus on leprosy. Whatever the medical definition of the leprosy of the Bible, it is a kind of disease that shows itself in not just the person’s body but their clothes (Lev. 13:47). Centuries of commentators raised the logical question: Why blame the clothes? What has the person’s clothing done that it should be described as leprous? There is a scientific answer but there is also a sociological one. You can identify a person’s character and situation by looking at their environment. The Biblical way of thinking is certain that the packaging reveals the contents. It’s not just a matter of what money they spend on their clothes or whether the garments are stylish. 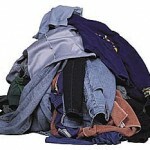 From the clothing you discover whether the person is tidy, organised, self-respecting and dignified. 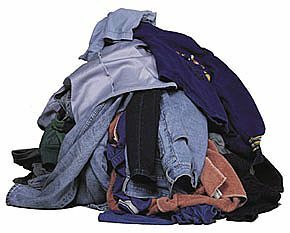 If clothes could only talk they would have a lot to say. This entry is filed under M'tzora, Parashah Insights, Tazria.